For skin tightening, firming and rejuvenation. A third generation radio frequency modality that enhances the dermis in the safest and most pleasant way possible. TriPollar Radio Frequency (RF) technology is an innovative, proprietary 3rd generation RF technology. 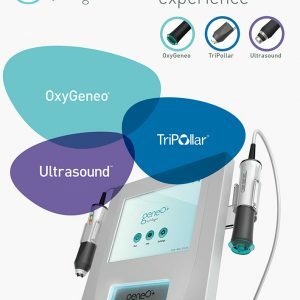 TriPollar overcomes the limitations of previous mono-polar and bi-polar technologies. 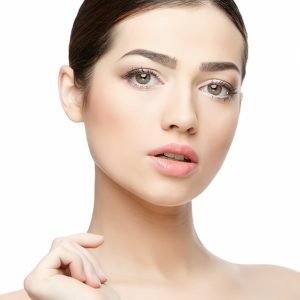 Simple to use and extremely efficient, TriPollar treatments deliver immediate visible facial contouring effects from the first treatment – and long-lasting results without surgery or downtime. 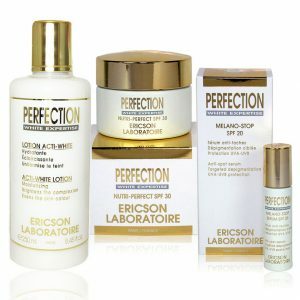 Stimulate the production of collagen and elastin fibres. Reduce the appearance of scars. Lift and firm saggy skin. Smoothen wrinkles and expression lines. Eliminate fatty deposits and reduce the appearance of chubby cheeks and double chin for a V-shaped facial contour. Safe and effective with no downtime. TriPollar technology painlessly delivers focused and optimal radio-frequency (RF) energy to the skin surface and to subcutaneous fat layers. Controlled energy is delivered via three or more electrodes and limited to the treatment area. This focused delivery results in immediate visible results. Targeted facial treatment regenerates collagen fibers in the dermis layer, shrink fat cells in the hypodermis layer and accelerate collagen regeneration. TriPollar 3rd generation RF technology has a unique configuration of sophisticated control algorithms that prevents overheating and eliminates the need for skin and applicator cooling. The elastic fibers of the skin, collagen and elastin, are produced by fibroblasts. The deep heating effect in turn accelerates the fat cell metabolism to augment collagen regeneration over the full treatment course. 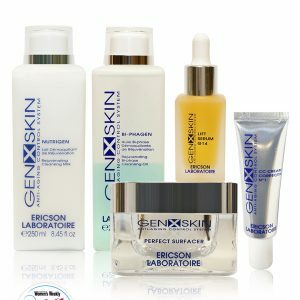 Turn back time with the latest cosmeto-genetic treatment – GenXSkin anti-ageing control system. A facial designed specifically for men, this facial treatment is customised to suit each individual's skin type for maximum benefits. Maintain an optimal level of hydration with our Hydra-Clinic Facial for a healthy, radiant glow. 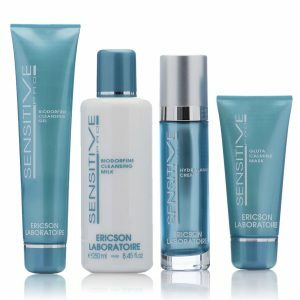 3 cutting-edge technologies that give visibly, brighter, younger-looking skin after just 1 treatment! It erases lines and wrinkles, while getting skin exfoliated, oxygenated and healed from within simultaneously. Combat hyper-pigmentation such as freckles, uneven skin tone and age spots today with our White Expertise Facial. Semi-permanent make-up treatment using MTS (Micro Needle Therapy System) to achieve instant skin brightening results. Repair and protect fragile skin against physical (oxidative) stress & psychological (nervous) stress with our Sensitive Pro Facial.